Wednesday, March 9, 2016 4:30 PM Northview High School AWAY 3 Alpharetta High School HOME 2 Meet Recap Tough opponents but our Raider spirit is still strong. Congrats to Julia Gu on her line 2 singles win and congrats to Sarah Talwar on her line 3 singles win. Wednesday, March 9, 2016 4:30 PM Alpharetta High School AWAY 1 Northview High School HOME 4 Meet Recap Unfortunately, the boys JV tennis team didn’t get the “W” over Northview, but congrats to Rohit Das on his win at line 1 singles. Monday, March 7, 2016 4:30 PM Cambridge High School AWAY 5 Alpharetta High School HOME 0 Meet Recap The girls JV tennis team ran into tough opponents last Wednesday, but their Raider spirit is still strong! Wednesday, March 2, 2016 4:30 PM Alpharetta High School AWAY 0 South Forsyth High School HOME 5 Meet Recap The girls JV tennis team ran into tough opponents last Wednesday, but their Raider spirit is still strong! 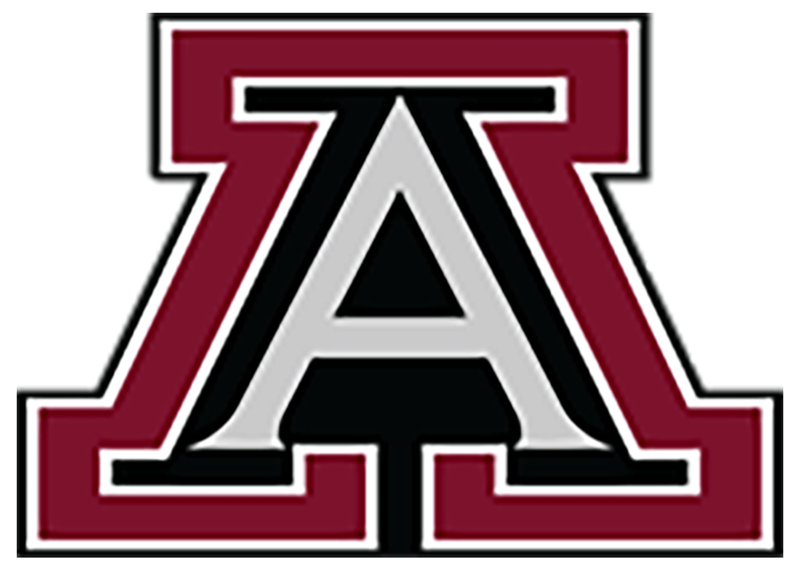 Here’s a preview of this week’s events for Alpharetta High School, March 7 – March 13 MONDAY March 07, 2016 4:30 PM Boys Junior Varsity Tennisvs. 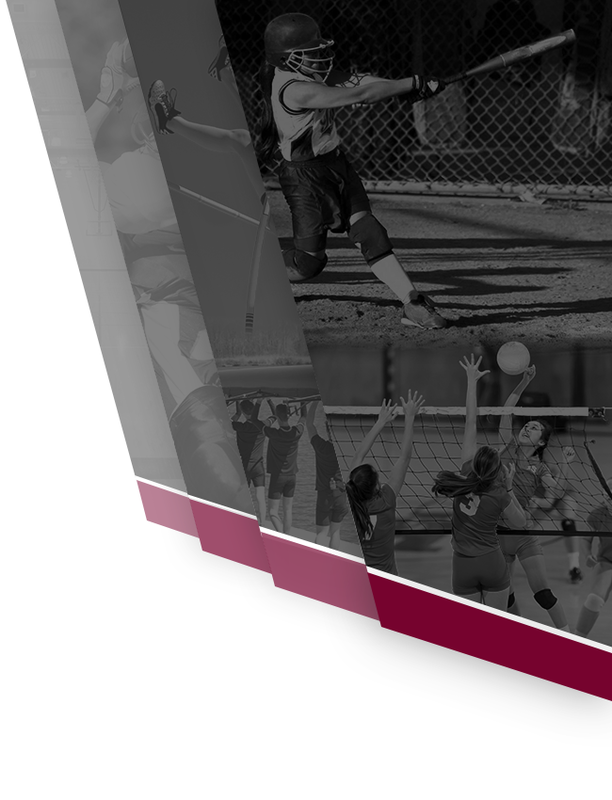 Cambridge High School SCHEDULE 4:30 PM Girls Junior Varsity Tennis vs. 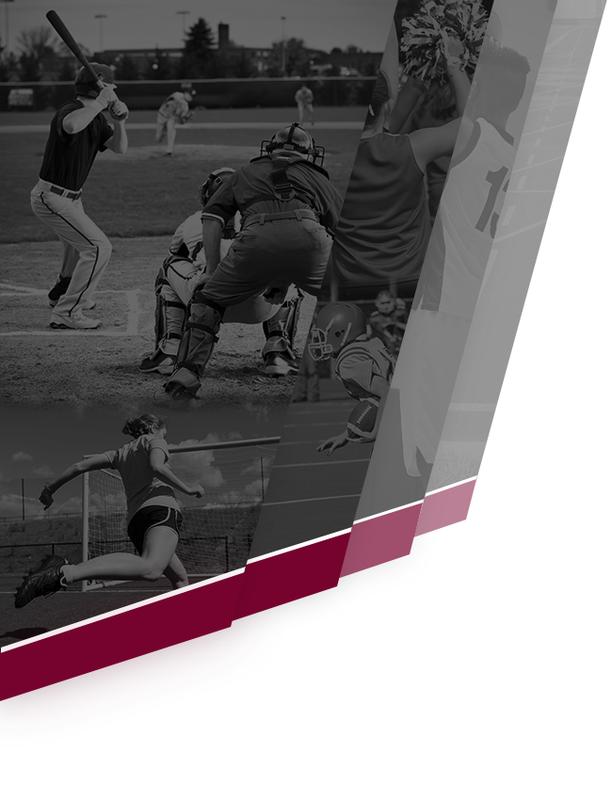 SCHEDULE TUESDAY March 08, 2016 4:30 PM Boys Varsity Tennis @ SCHEDULE 4:30 PM Girls Varsity Tennis vs.